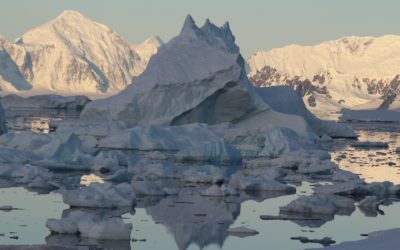 Two British Antarctic Survey (BAS) staff have been awarded the Polar Medal, and one member of staff has been awarded a prestigious Second Clasp. The announcement was published at the end of last month (Monday 28 January) in the London Gazette. Catrin Thomas, Polar Field Guide, receives the Polar Medal in recognition of her work in the field supporting polar science in Antarctica. She has spent over 10 field seasons with BAS supporting projects ranging from geophysics to penguin biology. 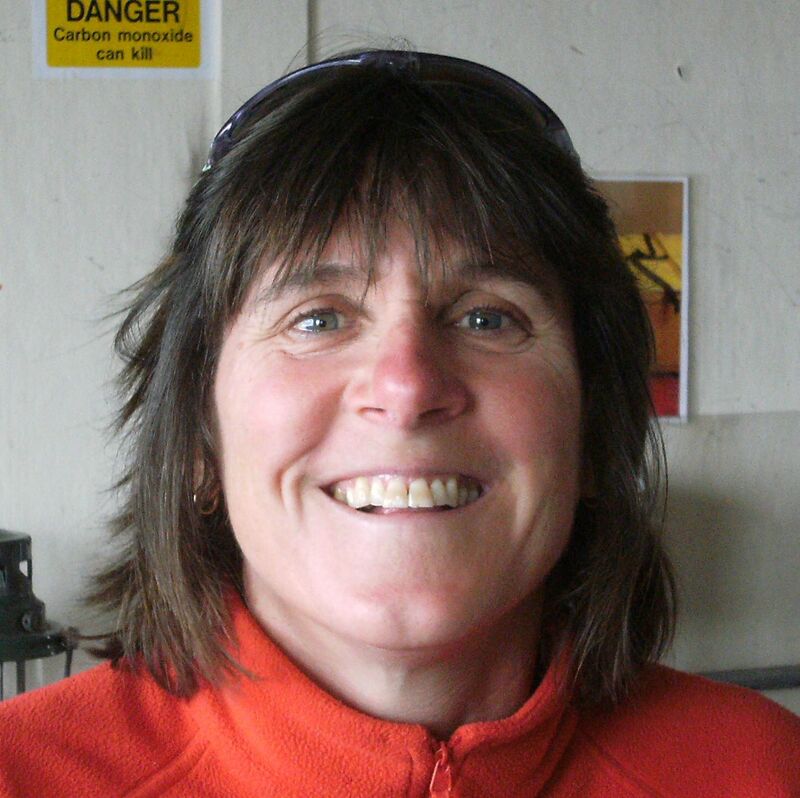 Catrin Thomas, awarded polar medal for her work supporting Antarctic science. 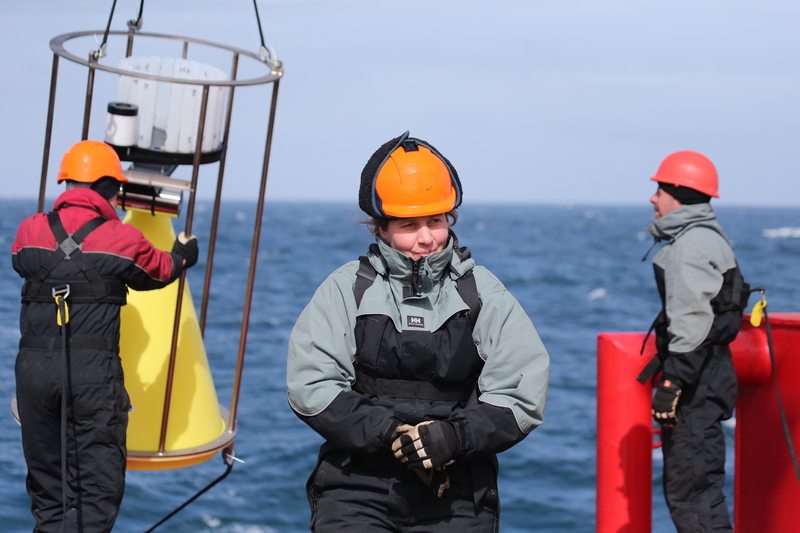 Biological Oceanographer Dr Sophie Fielding joined BAS in 2005 and specialises in using acoustic observations to understand how ecosystems are responding to changing oceanic conditions. She receives the Polar Medal for her contribution to understanding the environmental and human impacts on the marine ecosystem in Antarctica. Dr Fielding has been on and led many research cruises in the Polar Regions, focussing on studying the distribution of zooplankton and krill using acoustic instruments. She is currently leading a cruise on the RRS Discovery in the South Atlantic. 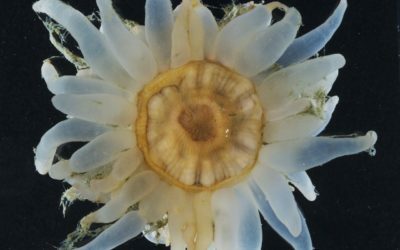 Dr Sophie Fielding, who is currently leading a a research cruise on the RRS Discovery, receives polar medal for her research using acoustics to study marine ecosystems. Dr Robert Mulvaney, who has worked at BAS for over 30 years, received a second clasp to his Polar Medal. 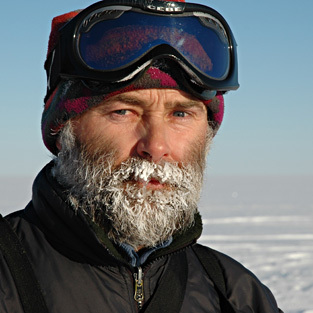 His second clasp highlights his continued dedication to ice core drilling missions, which enhance our understanding of past global climate and provide context for future changes. 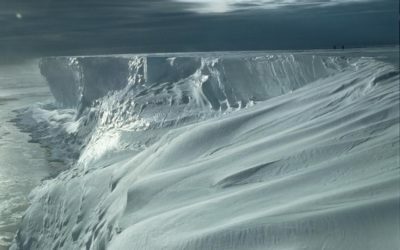 During his career he has led ice core drilling projects on Berkner Island, James Ross Island and Fletcher Promontory plus numerous other shallow and medium depth ice core projects. Dr Robert Mulvaney, awarded a second clasp to his Polar Medal. The Polar Medal is awarded by HM The Queen to personnel who have given valued service in the Polar Regions. The first polar award was called the Arctic Medal, which was presented twice in the 19th century. 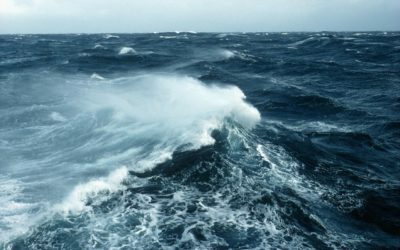 First to the men who engaged in a search expedition to discover the fate of Sir John Franklin and his crew who were lost while looking for the Northwest Passage in 1847. The second presentation of the Arctic Medal was to the crews of three ships exploring the Arctic in 1875–76. In 1904, the Polar Medal was inaugurated for members of Captain Scott’s first expedition to Antarctica. Subsequent medals were awarded to members of Ernest Shackleton’s expeditions in 1907–09 and 1914–17.